Should I Apply My Wife and I’s Academy Awards Tradition to Video Games? Every year, in anticipation of the Academy Awards, Steff and I make the effort to watch every movie nominated for best picture. I’m far from the target audience for Oscar bait, but it’s an opportunity for us to bond over her love of movies. Along the way, this journey has exposed me to some of my favourite films in recent memory, such as La La Land, Whiplash, and Mad Max: Fury Road to name a few. As we wrap up the 2018 crop of best picture nominees, it got me thinking. Would I consider taking the approach of playing every major game of the year contender? Going through this exercise would be a great way of getting a snapshot of what was hot in the last year. Now that The Game Awards have established themselves as being the de-facto awards show, it’s probably the best list to follow. It’s also an interesting way of expanding my horizons with games that are best-in-class The sentiment is nice, but the idea in practice falls apart pretty quickly. Unlike movies, video games are generally a much larger commitment in terms of time and money. 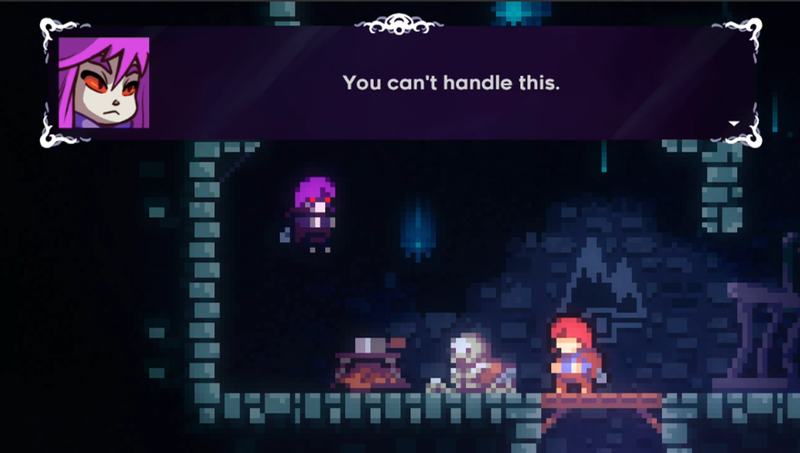 Celeste is a fantastic game that I might have skipped at first glance, but it’s small price tag and short play time make it an easy one to squeeze into the schedule. Other games, such as Red Dead Redemption 2, are full-priced monstrosities that will take dozens of hours to finish. Squeezing in games of that magnitude are tough as is, even for games you’re excited to play. But what if you already know going in that they’re not your cup of tea? Say what anyone will about the Red Dead series, but I bounced off Red Dead Redemption pretty quickly and wasn’t looking forward to going back. Am I ready to spend full price and a ton of time on a game that’s I’m probably not even going to like? One could say, “Don’t knock it till you try it!”, but the odds of me bouncing off of it after only a few hours were pretty high, leaving me short on funds. Playing every game of the year contender is unrealistic for me, but I like the sentiment of it. Simply don’t have the time, money, or desire to experience every contender in full to get that view of what the best games were of any given year. Do you make any extra effort to play the award winners and contenders?